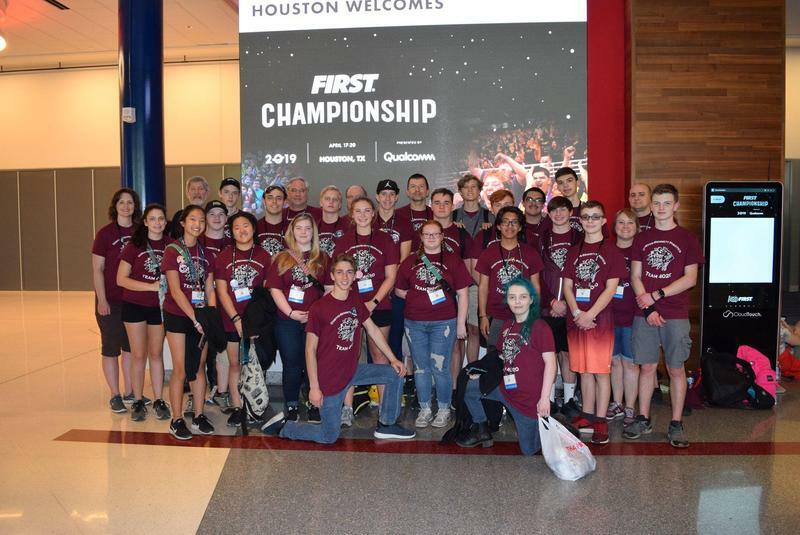 Dobyns-Bennett Cyber Tribe Robotics Team had an amazing time at the FIRST Robotics Championships in Houston, TX! With 400 robotics teams present, from all over the world, Cyber Tribe represented East Tennessee well as they ranked 19 out of 68 teams in their division and played in the quarter final rounds. Congratulations Cyber Tribe for an outstanding season! 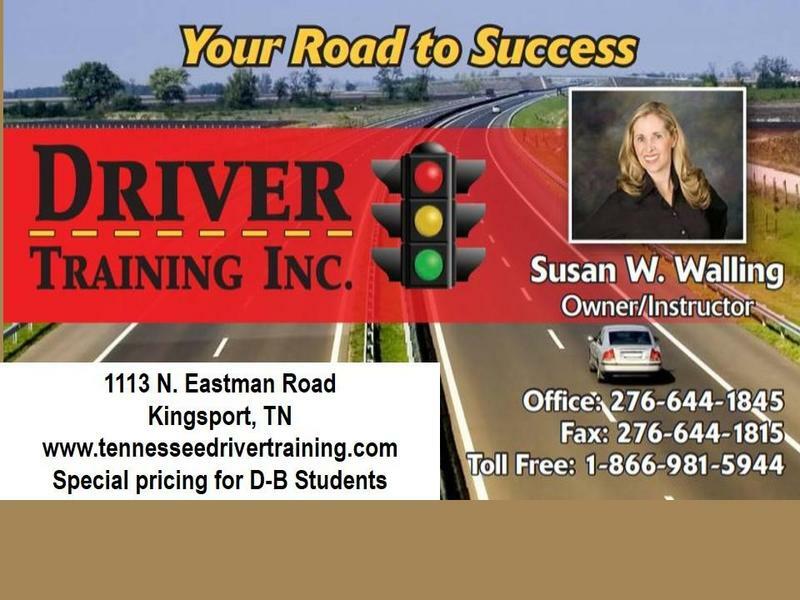 Check out the Driver Training Information. 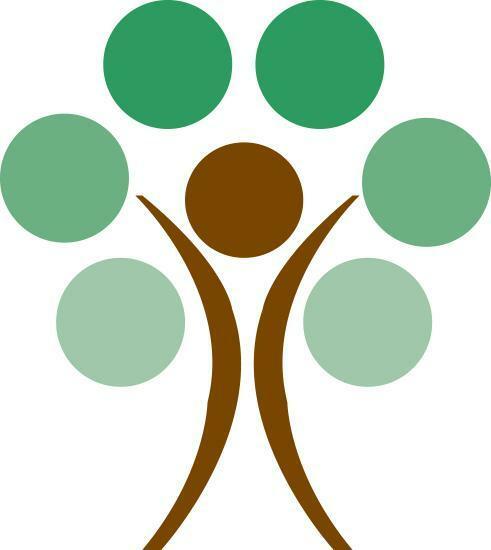 There is special pricing for Dobyns-Bennett Students. 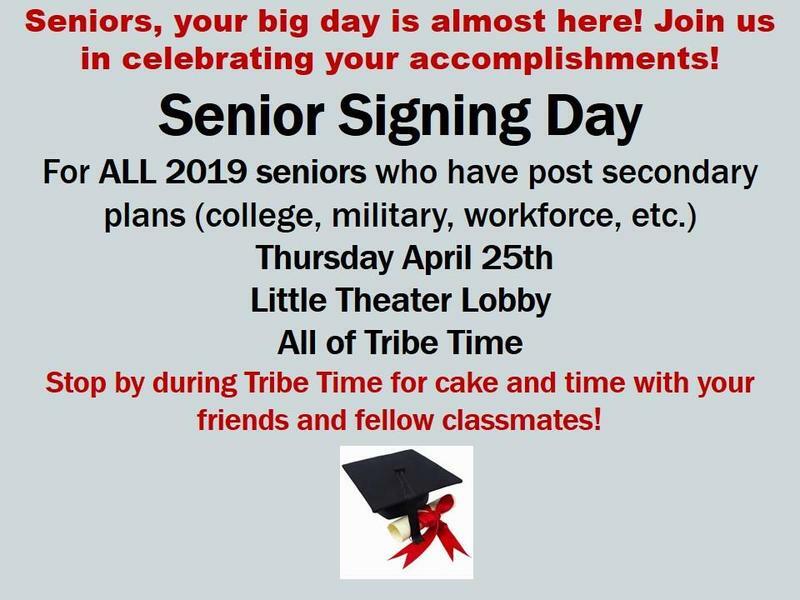 Stop by during Tribe Time for cake and time with your friends and fellow classmates!